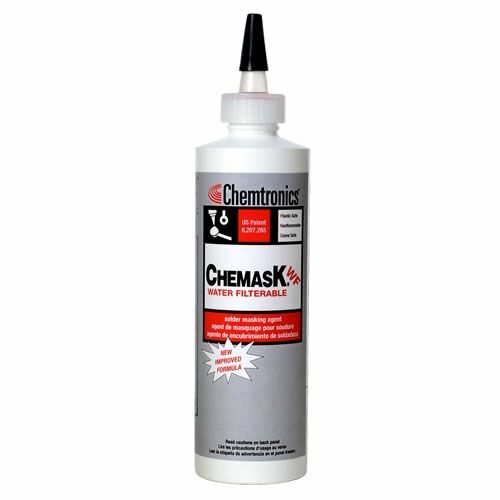 Chemask® WF Solder Masking Agent is a high-temperature temporary spot mask that protects component-free areas from molten solder during wave soldering. 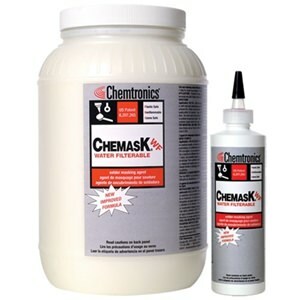 It is water soluble, designed to be removed with open and closed loop aqueous cleaning systems. 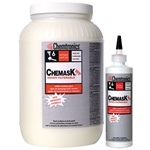 Chemask® WF is low foaming and has no effect on deionized water (DI) system resin beds. 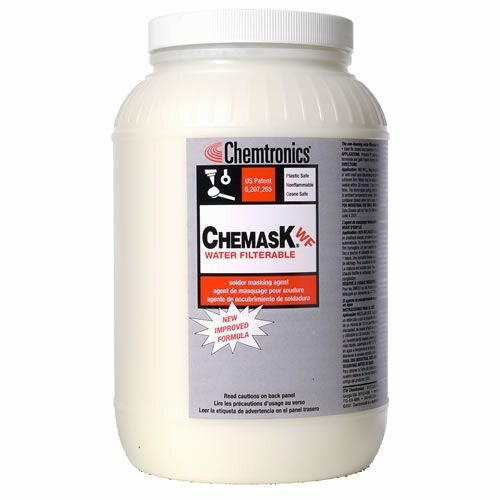 This water-soluble formulation is stable to rosin, organic and inorganic fluxes.